A selection of 25 waltzes with both rhythm and lyrics suitable for a First Wedding Waltz. By including a wide variety of music genres; ranging from a cheerful light-hearted Viennese waltz, to emotional and evocative slow waltzes we hope this will give you a flavour of the scope of waltzes available and help you in the process of identifying the perfect song for your Special Day. Click the title for more information on any of the songs featured in our video. 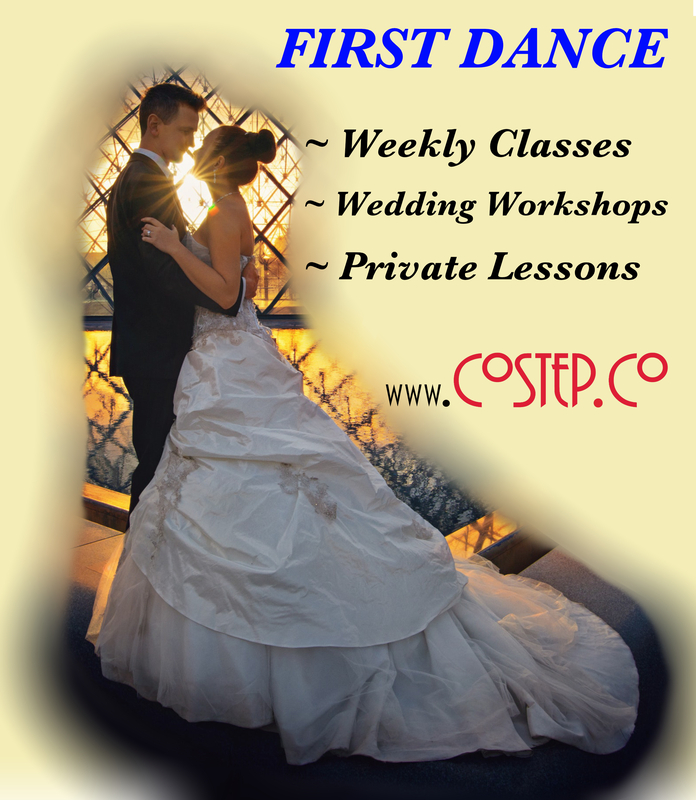 For more suggestions for both waltzes and other dance styles check out our section on First Dance Song Suggestions.